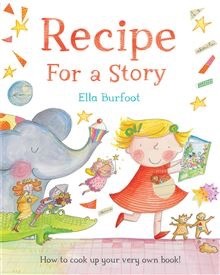 Born in rural Norfolk, Ella Burfoot has been drawing and writing since she was a small child. 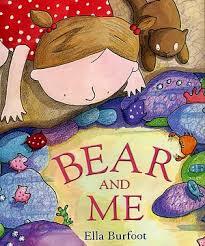 Inspired by artists and storytellers like Edward Lear, Eric Carle and David McKee, she produced many poems, stories and pictures, which she would then turn into books. 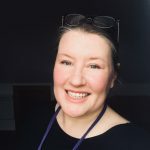 Ella studied at Falmouth College of Arts and earned her undergraduate degree in Illustration, followed by a distinction in her Masters Degree in Authorial illustration in 2005. 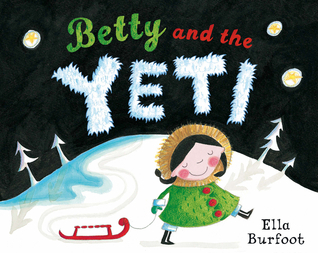 She has written and illustrated several picture books, including BETTY AND THE YETI, DARKNESS SLIPPED IN and RECIPE FOR A STORY (all Macmillan Children’s Books). 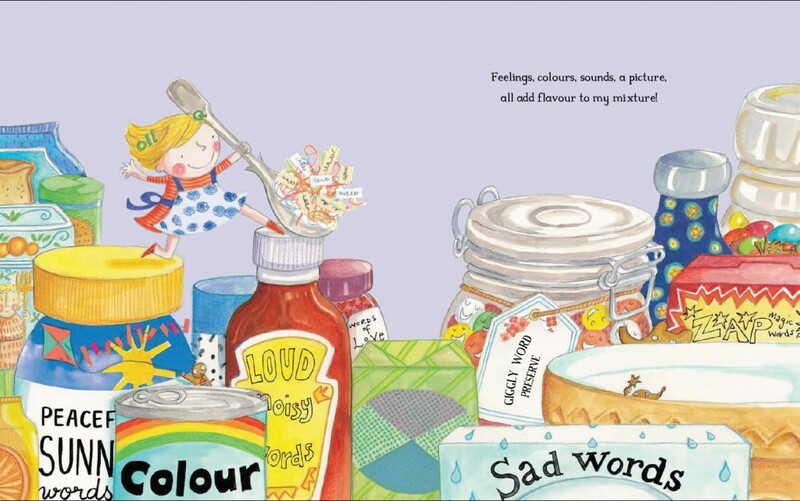 ‘Darkness Slipped In’ was highly commended at the British Book Design and Production Awards in 2008 and nominated for the Kate Greenaway medal in 2009.’Recipe for a Story’ has been published in the US as ‘How to Bake a Book’. 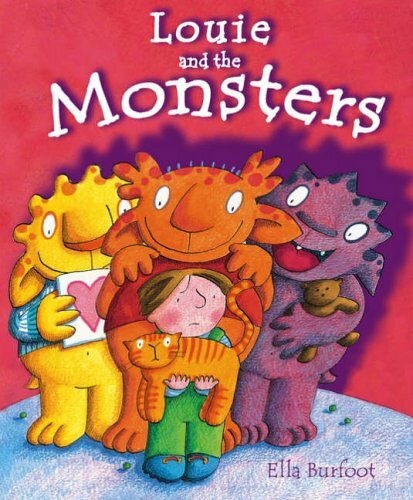 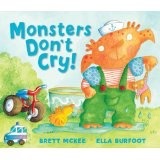 Ella sometimes illustrates other writers’ picture book texts, most recently MONSTERS DON’T CRY written by Brett McKee (Andersen Press). 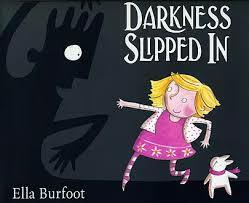 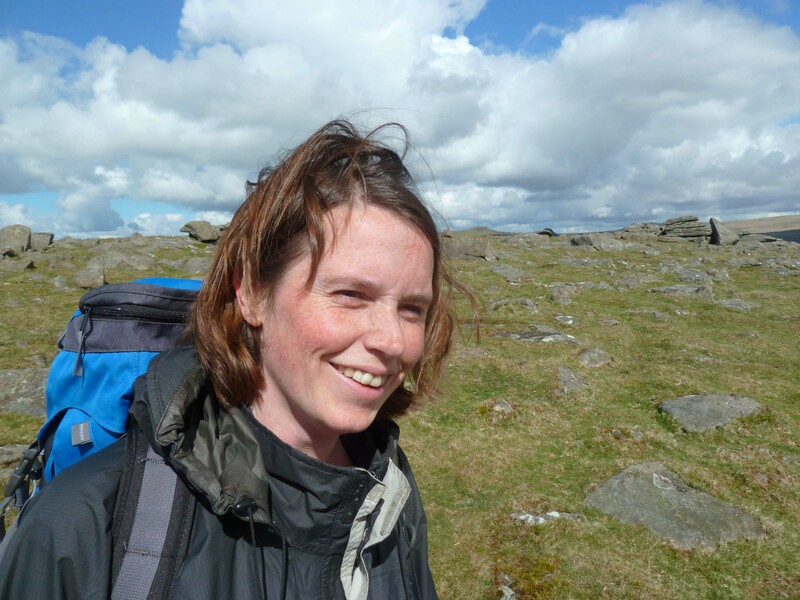 Ella lives in Deepest Darkest Dorset with her partner Sam, their two children and Daisy the dog. 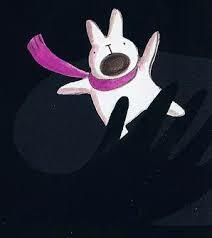 spread from "Recipe for a Story"